Thermocouple wire can be fabricated into accurate and dependable temperature sensors by joining the thermo elements at the sensing end utilizing the “Crimp-Junction”. Made of pure nickel, the “Crimp-Junction” of-fers a convenient method for fabricating thermocouples at the point of use. 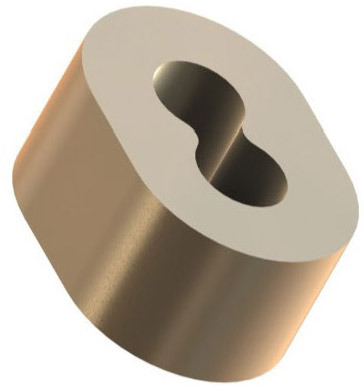 Two sizes, 24-gage and 20-gage, are available in order to accommodate the most utilized wire sizes. The Crimp-Tool has the capability to form either size. Thermo elements are inserted into cript-junction. Actual Size-before and after crimping for 20-GAGE Crimp-Junction. 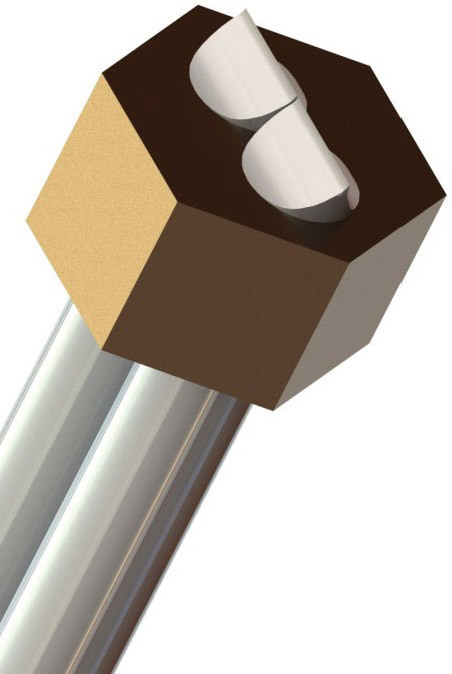 Thermo elements are joined to form the “hot” junction by utilizing the “Crimp-Junction” and crimp-tool.